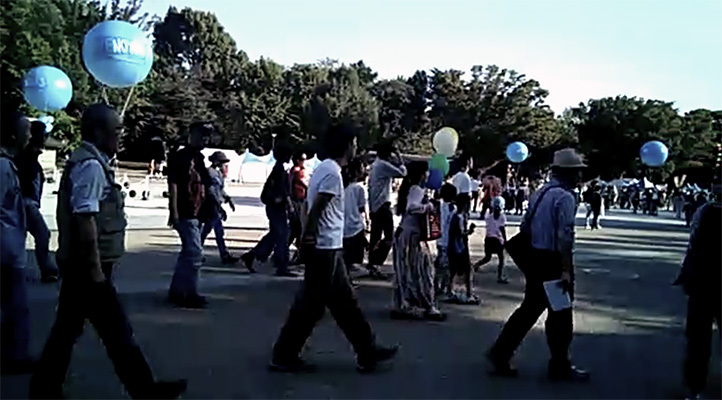 I didn't have the chance to write about UENOYES Ballon Festival, produced by the artist Katsuhiko Hibino (check his work, it is really nice) and which took place at Ueno Park three days ago. Nozomu Ogawa is "Arts Time Project" director of this event, so I was very lucky that I could go around with him and have a chat with some of the participating artists. I was especially touched by the atmosphere. 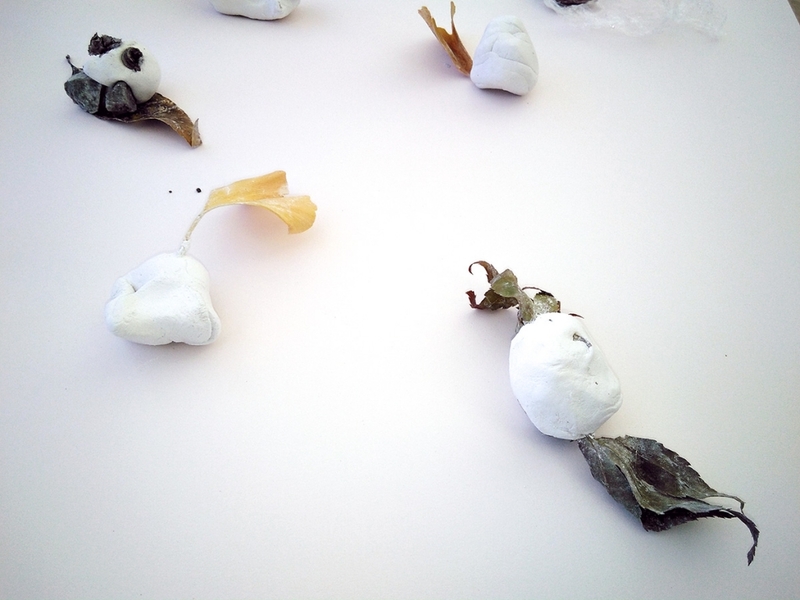 The invited artists conducted their projects in an inclusive and collective way. It was beautiful to see how participants of all ages got engaged. I personally was moved by the participatory choral performance by Torus Vil. Their voices, accompanied by gentle moves (walking around in an organic, fluid manner) would welcome everyone, creating a chorus in which you could not distinguish the guiding voice. It was just beautiful. Unfortunately, I did not make it to see the work "Children's Pride" by Takayuki Yamamoto, a kind of demonstration conducted by children!! It was not one of those chance occurrences that the main curator of the festival invited Spanish artist José María Sicilia who, along with El Instante Foundation, presented his 7-year project based on the events of March 11 2011. Since the earthquake devastated Tohoku, the artist and his team have worked on a series of actions with children from this area. The way he approaches this problematic seems so simple at first sight. However, the resulting pieces are powerful.